If you are considering dental implants, then you probably have a number of different concerns. One of the most common worries that is mentioned is about the safety of the entire process, from the technology used to the actual procedure itself. 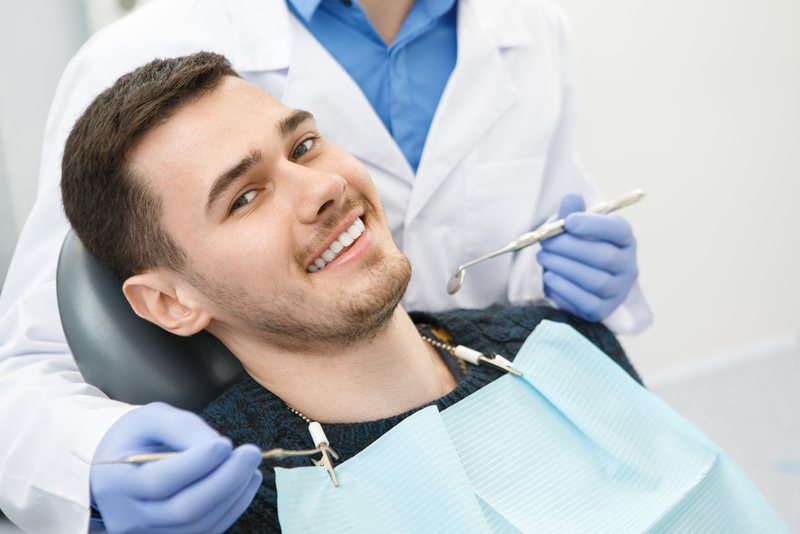 After all, since dental implants involve fusing metal posts to your jaw bone in a highly invasive procedure, it is not unnatural to have a few reservations. Over 3 million dental implants are placed every year, a number that is expected to rise over the coming decade since implants are now being offered by more dentists and are more affordable than ever before. Before any dental implant procedure, it is essential that you speak to your dentist and discuss the dangers involved. As with all medical procedures, there is always some element of risk such as excessive bleeding and post-operative infection. However, most dentists agree that these are far outbalanced by the wide range of benefits that the procedure offers. One of the best ways to ensure that your dental implant procedure is performed safely is to ensure that you choose a dentist who has the training, skill and experience to be able to deliver the best possible quality dental implant surgery. Recognizing the popularity of dental implants, an increasing number of dentists are undertaking the training required to be able to place them. However, not all dental implant provider are created equal, and there is a big difference between an adequate dental implant procedure and a fantastic one. How many dental implant procedures have you performed this year? How would you deal with a case which hasn’t gone to plan? Are you committed to furthering your education and training in this field? Commitment to dental health. If your dental implants are to be successful, you will need to make a serious commitment not only to the proper care of your mouth and implants directly after the procedure, but to the long-term health of your mouth. Not doing so could cause immediate complications such as infection and subsequent implant failure, but in the future, you could develop periodontal disease which is also a key contributor to the failure of dental implants. The most successful dental implant cases are performed on those patients who have good overall health and are not suffering from conditions such as arthritis and diabetes, or who are smoking heavily. This is because some medical problems and bad habits can prevent the implant post from healing into the bone properly, causing it to fail. Looking after your general health. While dental implants are both safe and successful, it is essential that you discuss your health history with our dentist before undergoing treatment.